Fundraising is not always easy, it takes serious planning and commitment and not everyone is capable of achieving a successful fundraising campaign. In order to be successful you need to think about who you are fundraising for, the type of event you would like to host, location and most importantly of all the people who will be donating. If you are trying to fundraise for a cause that is not well supported in the area you have chosen, you might have a hard time gathering donations. Here is a guide on what to do and what not to do to create a successful fundraising campaign. Not in the traditional sense, but you do need to spread the word about your event. How do you expect to have a good turnout if no one knows about it? You can use all forms of social media to let people know what you are doing, but don’t forget that word of mouth is a great way to let people know too. Not everyone has a social media account so by reaching out; you are widening your potential target. Ask the charity you are raising money for to supply you with anything that has their name on, this includes balloons, banners, t-shirts and any other it means that can be displayed. That way if someone happens to come across your event, they will know who it is for. Alongside this, you should set up a donations web page, so people can donate to your cause, even if they can’t be there at the actual event. 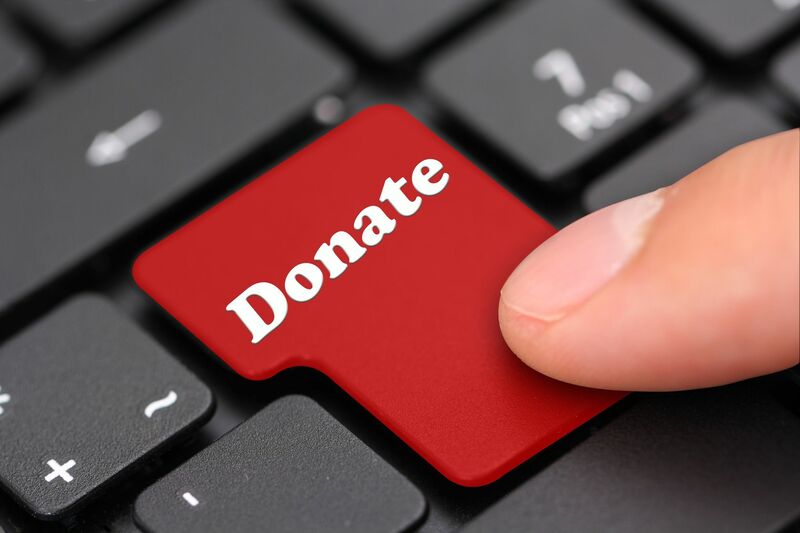 Be wary though, some donation pages may charge you a percentage of the funds raised, so either make your own web page while ensuring it is maintained properly and is secure or find a donations page that gives you the best deal. Even children sometimes like to participate in events, as long as it is safe to do so, let them. The more people you can get involved the better. Make sure any potentially vulnerable people are properly looked after as safety is an absolute must. If you are organising a large public event, you should seriously consider looking at insurance to cover you in the case of accidents. There are different types of cover, so have a look round to see which one best suits your requirements. Of course there are things that not everyone can participate in; one such event would be if you decided to go on a charity cycle ride over a long distance. Whilst you won’t necessarily need pro athletes to complete the challenge, you will need people who can manage the quite long and ride. A popular route is to cycle London to Paris. Setting a target give you something to aim for and you can show donators how far you have to go to reach your target. A good way to do this is to use a goal thermometer. Get a large piece of card; draw a thermometer on it with your goal amount at the top and divide it by the number of other lines you have underneath for each step along the goal (so if you were looking to raise £1000 and have 10 other intervals underneath the goal can go up in hundreds), then colour in each of the sections showing how much has been raised so far. If people can visualise that their donation is adding to the goal then it will make them feel like they are really helping. You never know, they might want to donate that little bit more in order to see the thermometer rise! Organising UK charity challenges and events can be time consuming and take a lot of work. It’s best to do it with friends and volunteers from the local community. The more help you get, the easier it is for you. With more help you can really make a great event. In addition to this, make sure you thank any volunteers and let them know how much you appreciate their work. Let them know how well the event went too. Whilst the event or challenge you chose to host is perfectly legal, you will have to alert the proper authorities and get permission first. If you don’t you could be in for a nasty surprise. Everything must be 100% safe and should not cause any unwanted trouble. Fundraising is meant to be fun. It’s in the word itself. The best fundraisers are ones that can be enjoyed by everyone. If you find that that you are becoming stressed out, take a step back and remember that you are doing this for a great cause!